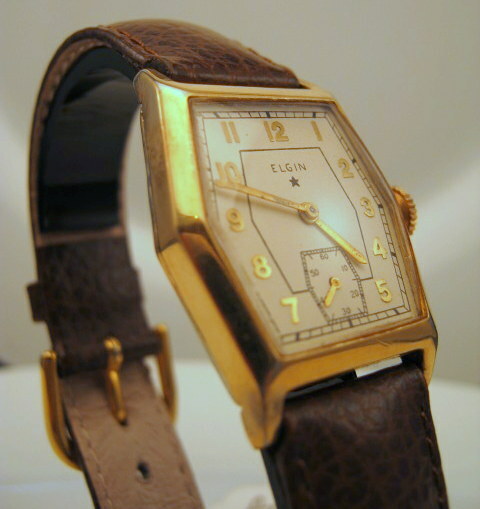 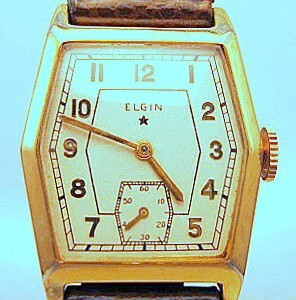 A rare Gentleman’s 14ct sold gold 1939 Vintage hexegon Art Deco Elgin Dress Watch. 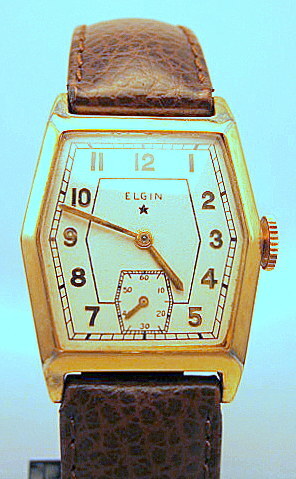 An elegant manual time piece made in c 1930’s. 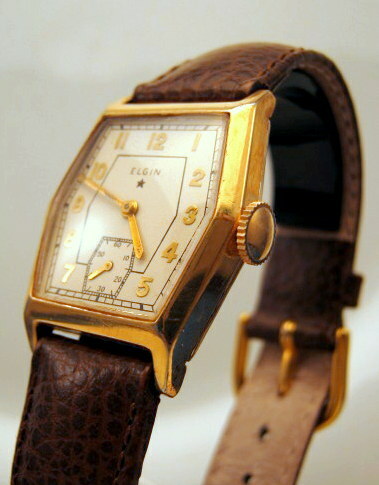 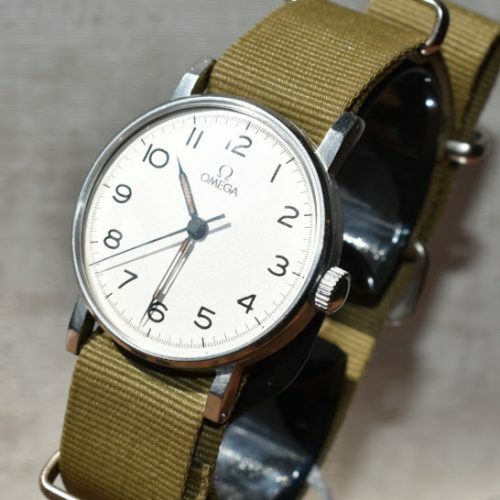 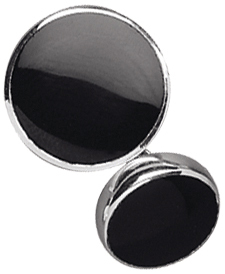 Categories: Vintage, Jewellery for Men, Vintage Watches.